When you look around our showrooms, you are likely to be stunned at the choice available to you. That’s why at Derby Motorhomes, we are very familiar with potential new buyers asking for our advice and guidance in terms of how to select one! 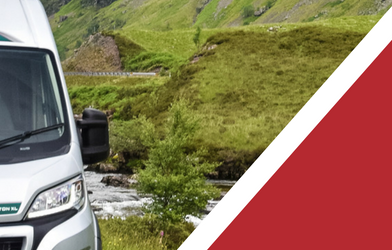 As with just about everything else in life, the amount you have available to spend will play a role in your final decision on a motorhome. 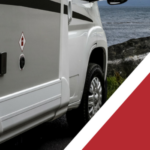 Picking the right motorhome for you will depend upon how much you wish to put into the purchase and just what you will be able to secure for your available finances. We can offer some excellent advice and guidance on that one and possibly assist with the financing options too. This is just a rather fancy way of saying that just how you plan to use your vehicle will be instrumental in you picking the right motorhome for you. what sort of distances will you be using your motorhome over? Some owners tend to use their vehicles only within a relatively modest distance of their own home. Others may go from one end of the country to the other or indeed on major expeditions across Europe. 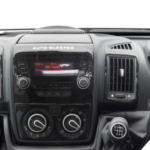 All of these factors and many others like them will influence your views as to the type of vehicle and configurations that you will need in order to meet your requirements. This is a surprisingly large field to think about. We’d welcome the opportunity to talk you through this but as a quick illustration; some people prefer permanent fixed beds whereas others like the additional space-saving that might come with fold-up beds. Another example might be thinking about whether you want a smaller shower area and use the space saved for other purposes or would prefer a larger and more luxurious shower room configuration. There are pros and cons in all these options and also very similar decisions across other areas of your internal layout and accommodation. It will be necessary to have some idea of these things in mind when you are starting thinking about various motorhome options and picking the right motorhome for you. 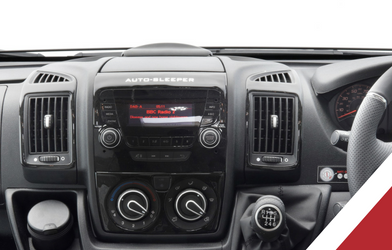 This isn’t about the seating and cab layout. Instead, this means just how happy you are driving larger versus smaller vehicles. 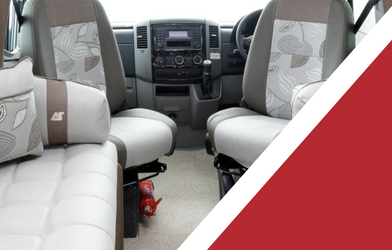 In our experience, some people prefer driving smaller motorhomes and don’t feel relaxed when driving larger ones. Other drivers don’t really mind either way. It’s possible to learn a great deal from looking at various brochures and also our virtual showroom facility. 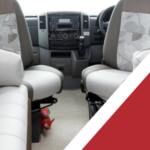 However, ultimately picking the right motorhome for you requires a degree of consultation and explanation of a sort that you might struggle to find exclusively online. 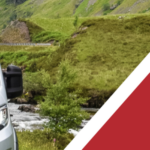 Why not contact us at your earliest opportunity for a discussion about the facts you should be thinking about before deciding what is the appropriate vehicle for you? We are standing by waiting to help!